The “easiest” way of obtaining tickets to the Masters is by entering into the Augusta National ticket lottery. This process which cuts off applications on June 1st is a lottery based system which randomly selects patrons to be eligible to purchase ground passes for specific tournament rounds. The first round of selections is for tournament rounds. 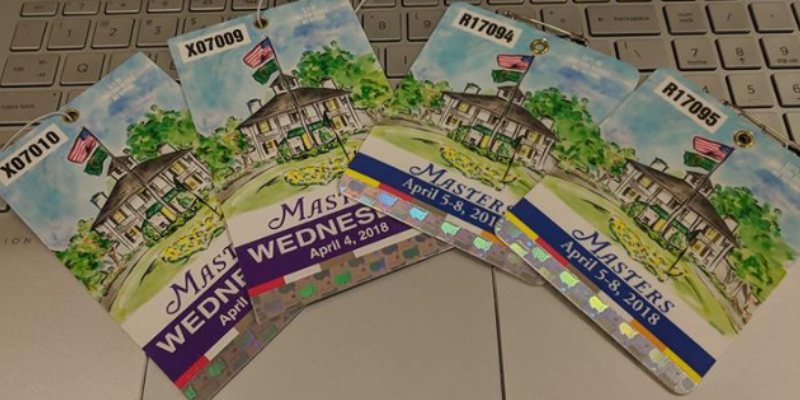 Once these tickets are selected and sold, Augusta National will then move on to award practice round tickets. I myself have been waiting for about 5 years to try and get tickets through the lottery. May the odds be ever in your favor! Perhaps the easiest way to obtain tickets to the Masters is buying on the secondary market. With ease of access however, it will certainly come at a premium. 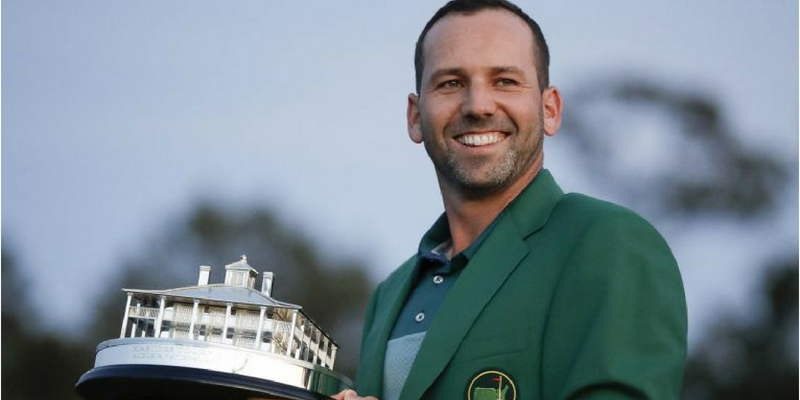 Tickets second hand to The Masters will on average run higher than super bowl tickets. Looking at several sites currently you would be looking at around 2 to 4 thousand dollars for tickets for a single day pass and up to 10 thousand for a week badge. Be aware that not everyone on the internet is genuine and there are plenty of fake tickets out there. You can also take a look into scalping tickets closer to Augusta but per local ordinance purchasing of tickets is unlawful within 2700 feet of the club. Buyer beware! Maybe not the easiest way to obtain a ticket but certainly can be the simplest once you are in fact a member of the PGA. If passing the PAT test, paying PGA dues and completing the entire PGA process isn’t your thing don’t worry, there are still other ways of getting to Augusta. If you do happen to be a PGA Professional you can simply request a ticket for personal use only. If there is one thing you do not want to do is be on the bad side of Augusta National and sell your PGA ticket or give it away to a friends. Obtaining tickets to golf's biggest event of the year is tough. If you do get the chance to attend. the drinks, pimento cheese sandwiches and the outrageously fair prices for concessions will leave a lasting smile on your face and prompt you to immediately get back in the ticket lottery or save up for next year. More interested in playing golf then watching it? Sign up for the Nextgengolf City Tour in a location near you.